IQNet and DQS Quality Managment Certificates. 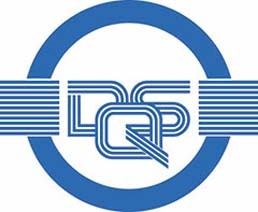 DQS Holding GmbH based in Frankfurt am Main is the holding company of the worldwide DQS-UL Group. The group provides assessments and certifications of management systems and processes of any type.